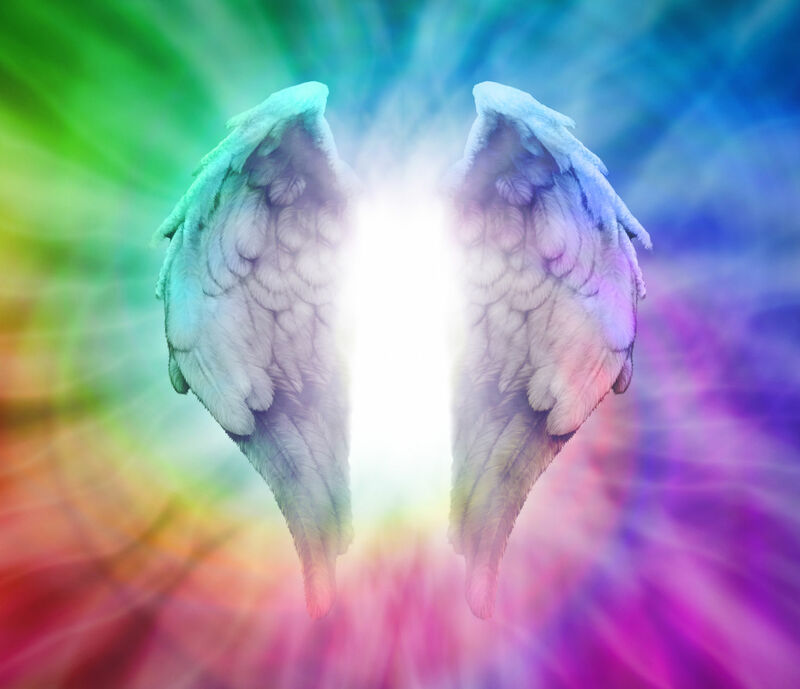 Spend your day with the Angels and discover that its your divine birthright to receive support and help from your angels. Come and awaken your natural abilities to deepen your connection and communication with your spiritual family. Karen Paolino Correia is widely known as “The Miracle Messenger,” Karen is recognized as a relatable, caring intuitive who has shared her talents with thousands of audience members and readers across the globe. 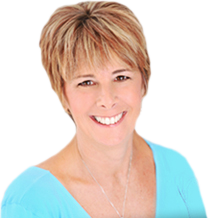 For almost two decades she has combined her certifications in hypnotherapy, mediumship, and as an Angel Therapy Practitioner® with the development of two innovative and remarkable healing modalities Soul Entrainment® and Soul Mediumship®. She is the author of four internationally acclaimed books and she showcases her keynote speaking expertise at industry expos and conferences across the countries.